Hoggs Of Fife Jason Non Safety Boots a popular lace-up boot specially developed to withstand the rigours of professional country life. Fully waterproof and breathable with a taibrelle textile insulating lining which allows your feet to breathe whilst wicking away moisture. 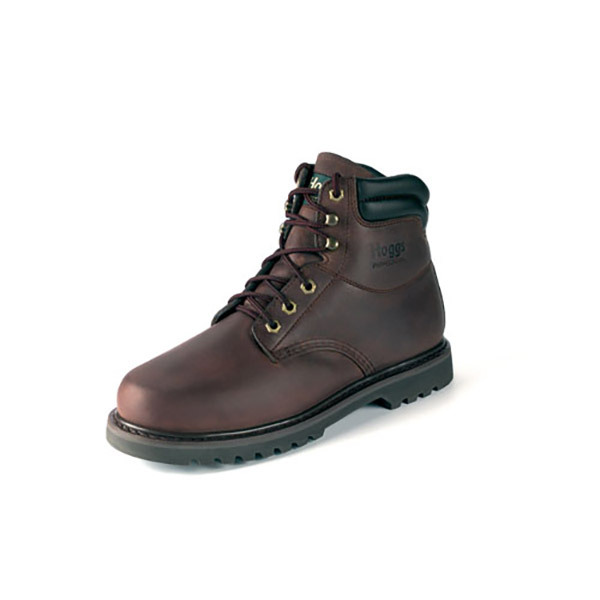 These boots have a very hard wearing oil resistant, cleated rubber sole with excellent grip properties. A good looking, great value for money boot with all the quality you would expect from Hoggs Of Fife. Like this Hoggs of Fife Jason-WNSL Waterproof Boot? Why not check out our other Hoggs of Fife products?